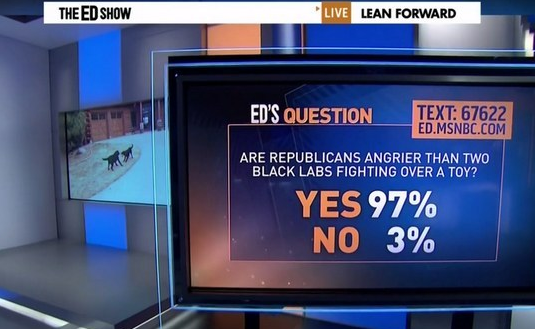 In the Wild West that is new media, journalists can be trolls too. And with hilarious results. 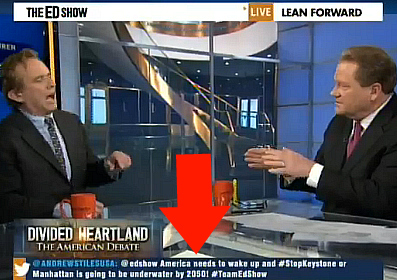 Take, for instance, the example set by the Washington Free Beacon’s Andrew Stiles. 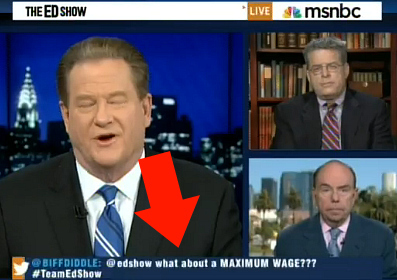 Over the past several months, he (and a “colleague” named Biff Diddle) have successfully trolled MSNBC’s The Ed Show into featuring nonsensical tweets on-screen during airtime. 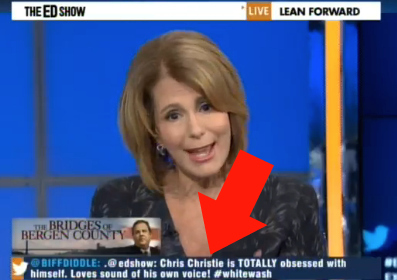 Another interactive aspect of the show is the Twitter scroll. 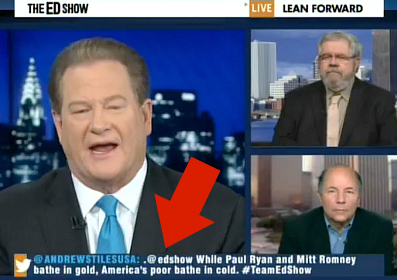 The big monitor behind Schultz, as well as the lower-third crawl, will feature a curated selection of tweets that utilize the hashtag #TeamEdShow. 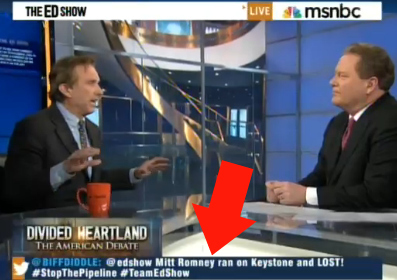 While a majority of the tweets are earnest and fully encouraging of the host (“We love you Ed! Keep up the great work!”), the process also obviously allows for some good ol’ fashioned trolling. Enter Stiles and his Twitter feed. 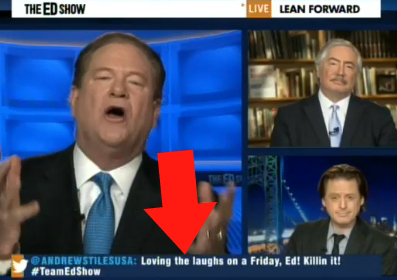 Let’s take a look at some of his (and totally-real-human Diddle’s) successful examples — perhaps a lesson in how to effectively troll Ed Schultz. 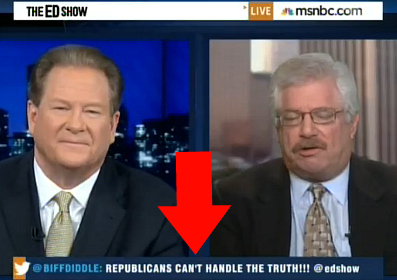 “Biff Diddle” could not be reached for comment.